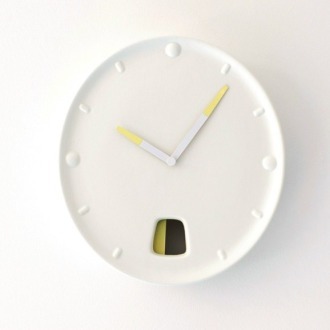 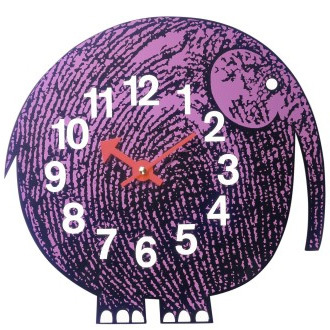 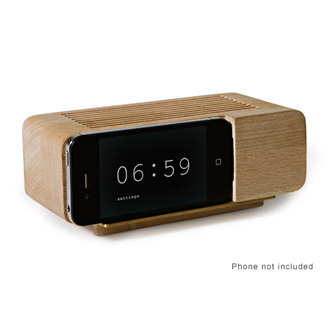 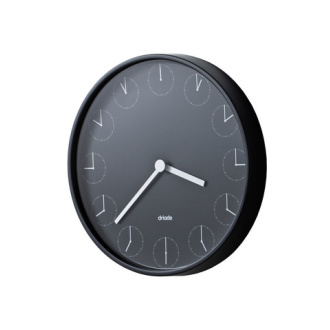 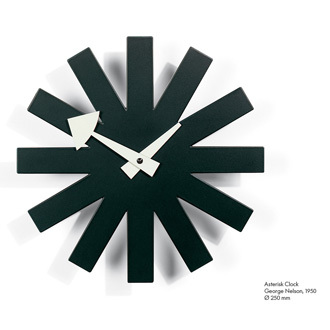 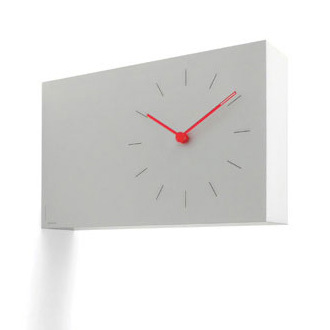 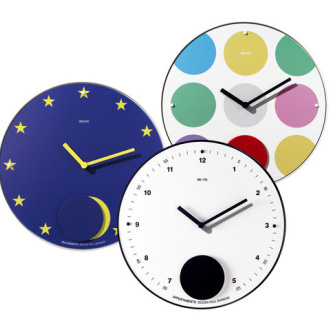 Contemporary clocks do far more than just tell the time. 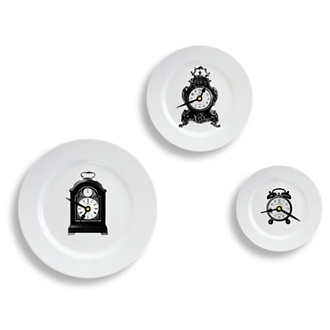 These are unique, stylish and often even ironic time telling pieces. 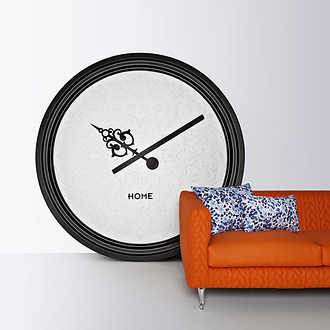 Many of the wall clocks in the Bonluxat collection are often designed to bring a smile or laugh to the onlooker. 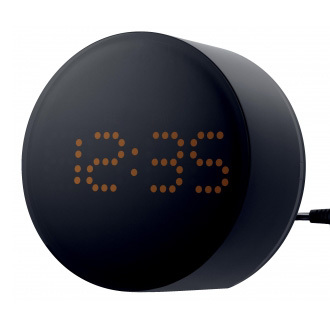 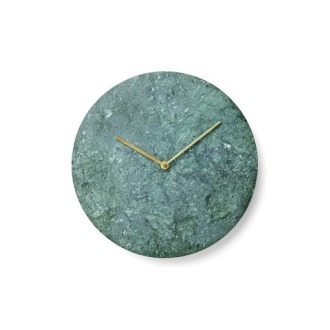 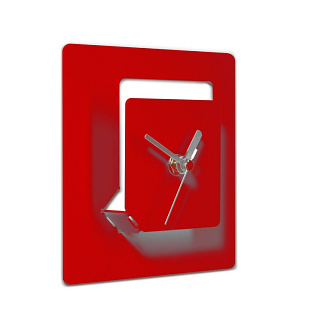 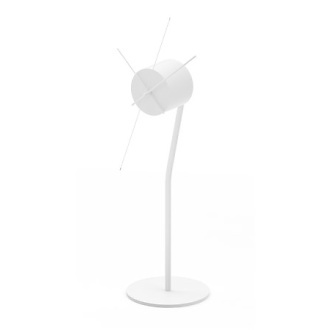 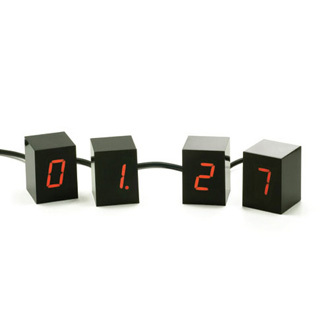 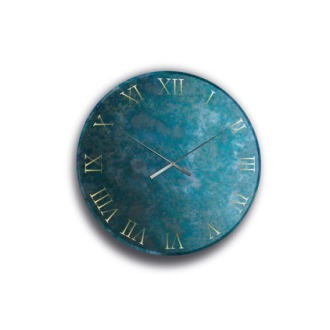 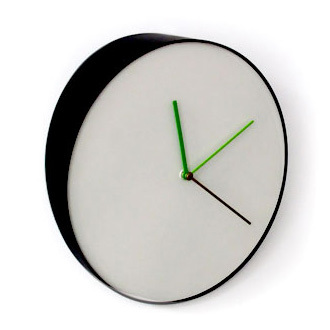 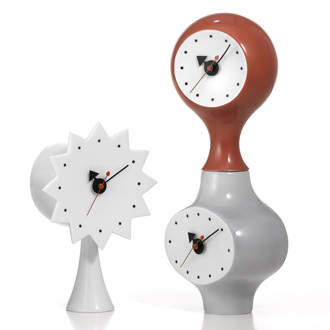 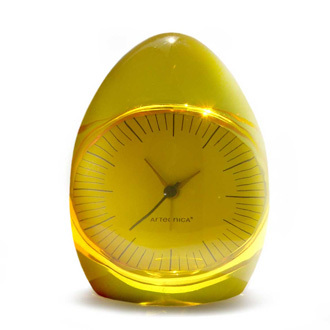 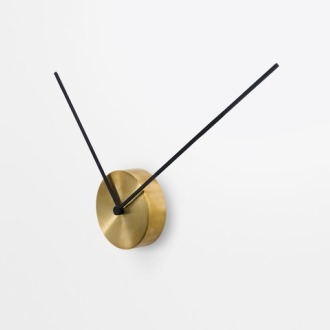 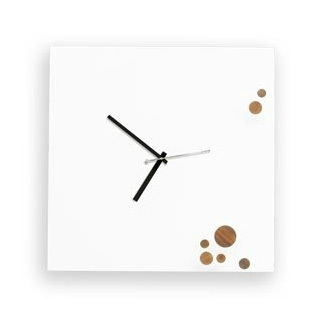 These modern clocks offer beauty, poetry and allusions. 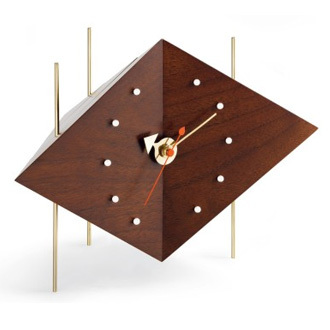 Some of these pieces are more than just decorative clocks; they also fill some sort of dual purpose. 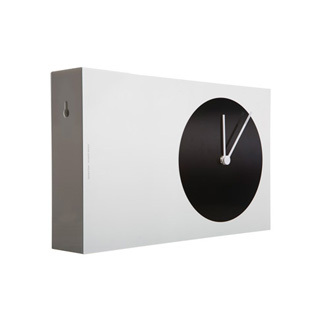 Often our collection of contemporary clocks even offers us a profound statement about the nature of time itself.